We have sold Fortress Products for years and have only had great reviews. We have one customer who called us 4 years after the install to tell us how pleased he was with the product. No other products have we ever had this experience. 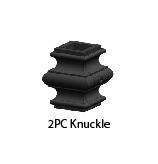 Fortress Baluster, Fortress Iron Railing, and Fortress pickets are all viewable in the showroom as well as provide the exact security measures you need. 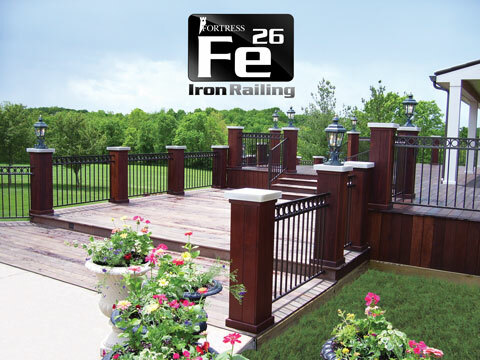 Now, we are pleased with the new Fortress FE26 Deck Railing line. 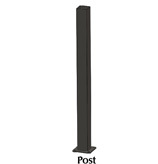 Better than anything that has come before; the Fortress FE26 is another trendsetter in the railing lines. 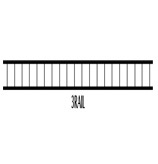 Like all Fortress products, the Fortress FE26 Railing comes with their fantastic 15 year warranty. There are many options for customizing and creating a unique and beautiful deck. Easy to choose and install. 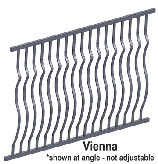 Railing Panels are quick (low labor) to install. 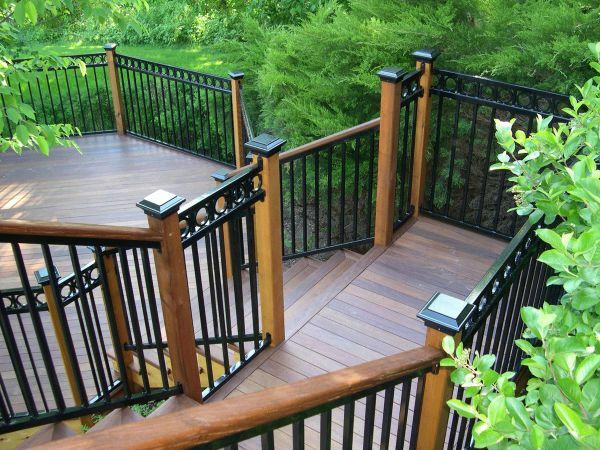 Instead of attaching individual balusters across an entire rail, just install panels. The balusters (pickets) are narrow allowing a better view. 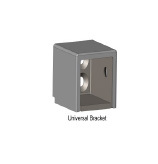 Solid welds insure a product that will provide many years of use. 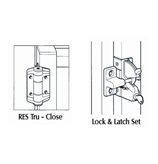 Fortress railing provides security as well as ease of installation. 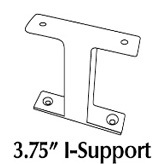 Installation is easy, just 4 attachment points. 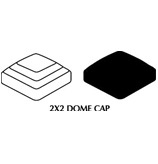 Railing Caps, Dress up the top of your Fortress rails with decorative tops. Choose from the circles, rails, or scroll patterns. 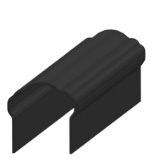 These tops are designed to integrate seamlessly with the Fortress railing system. Stairs pose no problems for the Fortress Rail systems. These “Rake” products adjust to any slope. 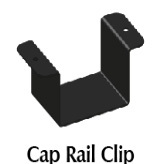 The rail tops show above also work with the Rakes. See photos for ideas.